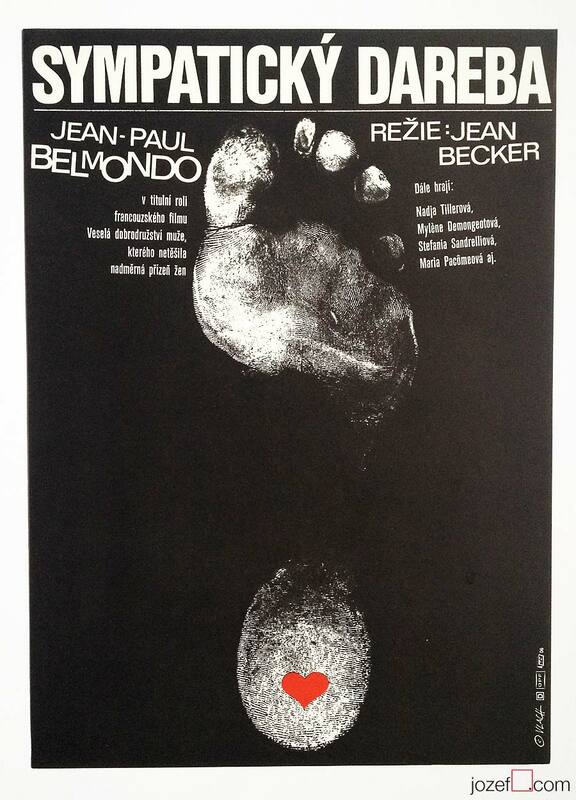 Movie poster designed by Unknown Poster Artist. Made in Czechoslovakia. 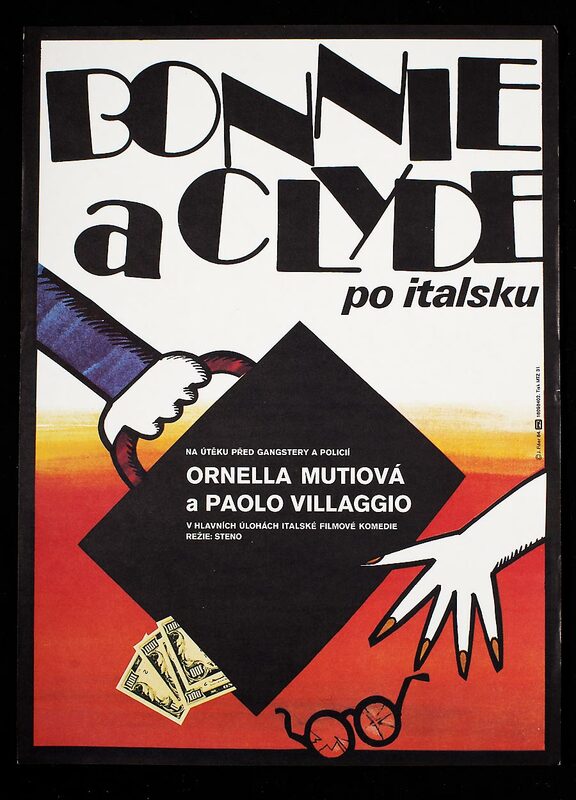 Excellent collage poster designed for Jacques Offenbach’s movie adaptation. 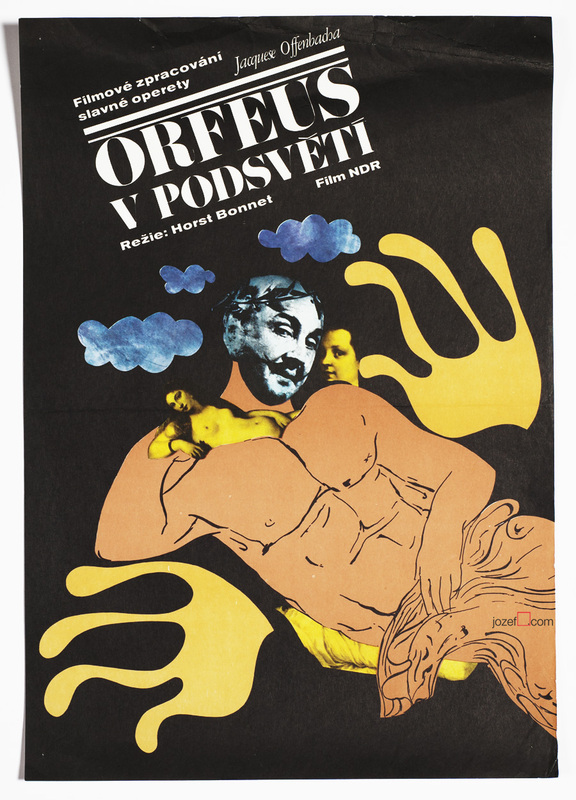 70s poster created for East German film version of Jacques Offenbach’s operetta buffa Orpheus in the Underworld. Author of the poster remains unknown. movie posters designed by Anonymous Poster Artists. 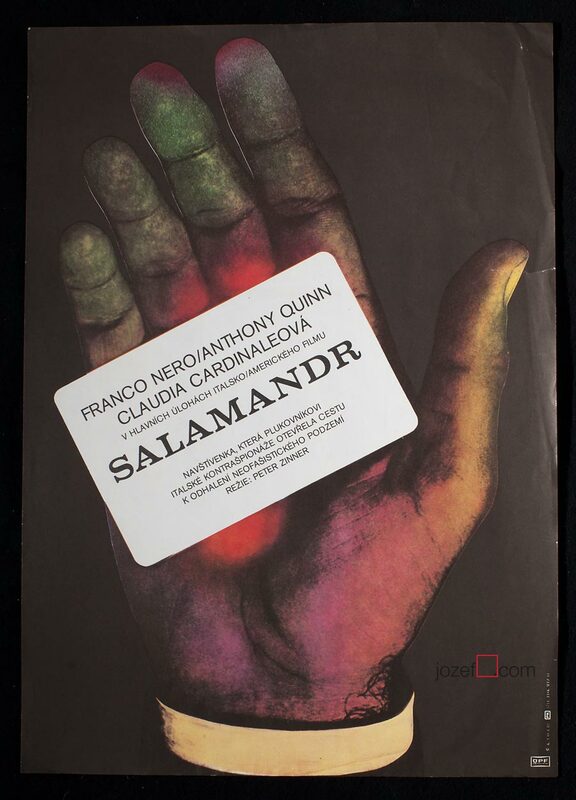 You can read interesting article about Unknown Artists in our poster blog. 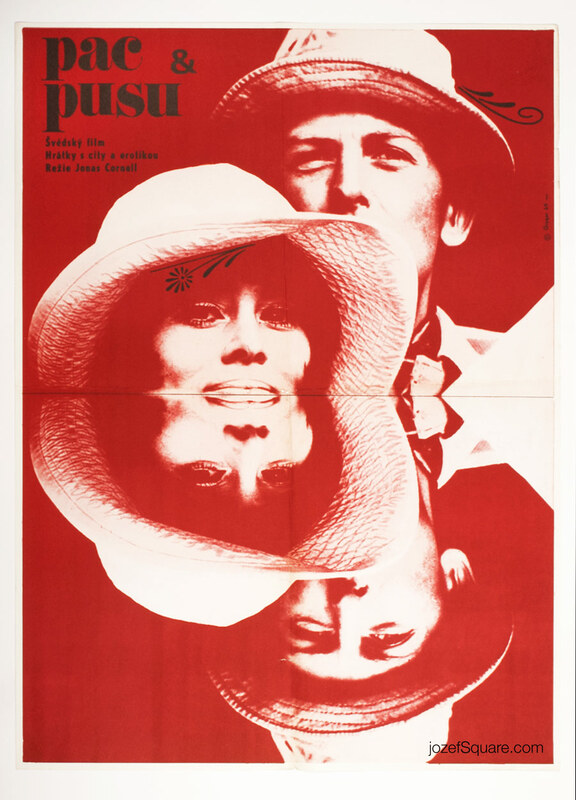 Be the first to review “Movie Poster – Orpheus in the Underworld, Unknown Artist, 1974” Click here to cancel reply.